Got some really good mail today. 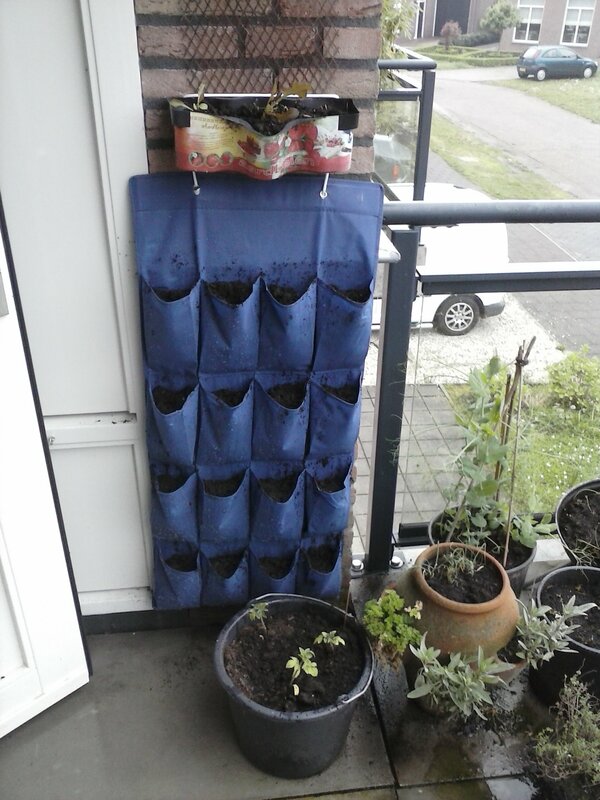 I’d seen something online a while back about converting a shoe organizer into a vertical garden and mentioned it on facebook. Guess what came in the post today? A shoe organizer and a few packets of seeds from my mum and dad in Scotland. I was like a kid at Christmas, quickly found a link to instructions to set one up and set to work straight away. Just have to do more research in which plants need more water than others so the dryer plants can go to the top and the wetter below, because the top will naturally drain to the bottom. Looking forward to harvest time. Thanks mum and dad! This is the link I have loosely based this on. This entry was posted on Tuesday, April 29th, 2014 at 4:22 pm	and tagged with Balcony Garden, beard, gardening, Guerrilla Gardening, hobbies, Occupy, Politics, seedbombs and posted in Balcony Garden, beard, gardening, Guerrilla Gardening, hobbies, Occupy, Politics, seedbombs. You can follow any responses to this entry through the RSS 2.0 feed.